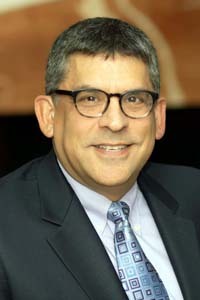 Phillip A. Goldmeier, M.D., F.A.C.G., F.A.C.P. Home|Providers|Phillip A. Goldmeier, M.D., F.A.C.G., F.A.C.P. Dr. Goldmeier is the current Medical Director of the Michigan Endoscopy Center. His is also the Chairman of the Medical Advisory Board for Project Chessed. In 2003, he was voted Best Doctor in Hour Magazine.